This helpful book is a must for those interested in understanding or evaluating Dispensationalism. 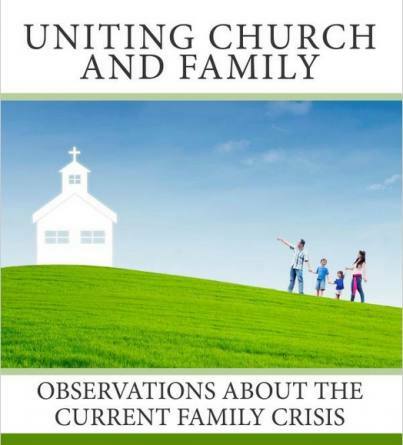 The authors were raised within this system and trained at its leading seminary, Dallas Theological Seminary. Not only is it a straightforward and accurate presentation and critique of this approach to the Bible, it accomplishes these goals without being arrogant and boastful. 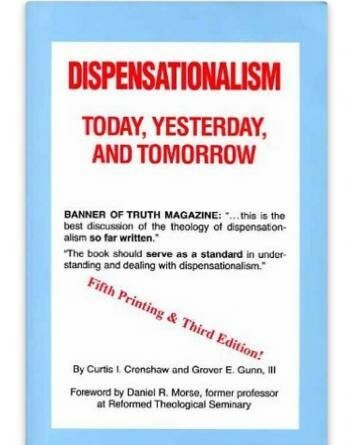 As the preface contends, it is not the purpose of the book to attack or ridicule Dispensationalism, “I ask my dispensational brethren to receive this books in love, for it was prompted in a desire to be true to God’s Word…” (iii). This book is divided into two sections, each written by one of the authors. Part one focuses on the principles of interpretation that arise from the Bible and that differ from the “literal” hermeneutic of Dispensationalism. It also highlights the theological and practical tendencies of this system. Part two is an in-depth critique of the major components, interacting with actual references of leading proponents of this approach. Covering many issues, including the relationship of Israel and the Church as well as Christian Zionism, this part of the book is saturated with a multitude of verses, some of which I did not know existed! There are also three useful appendices. Crenshaw and Gunn’s book is important, not simply for its incisive analysis but because it is an accessible read for laymen and ministers alike. It is not technical, yet its insight into the weakness of this uniquely American system is profound. For those on the edge of leaving Dispensationalism it will benefit greatly.